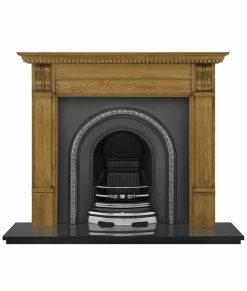 Cast iron and wood fire surrounds and mantels. 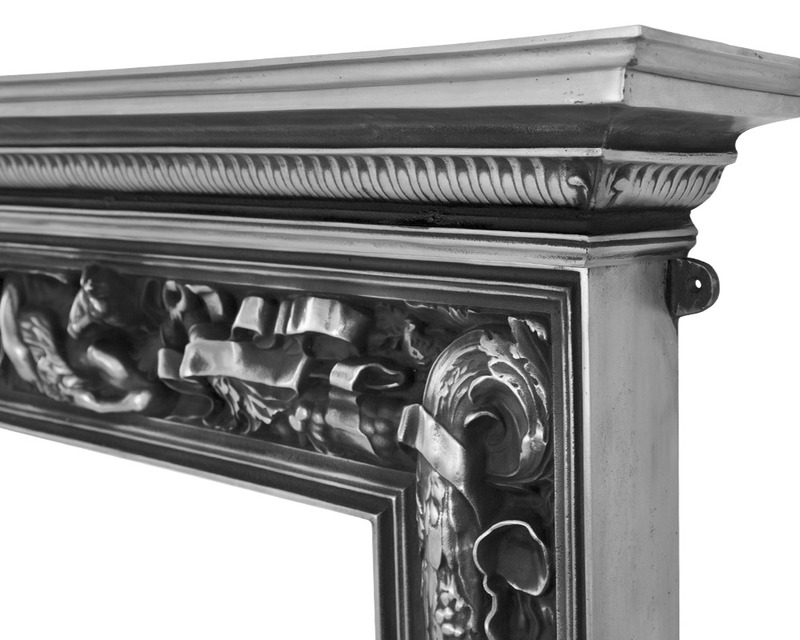 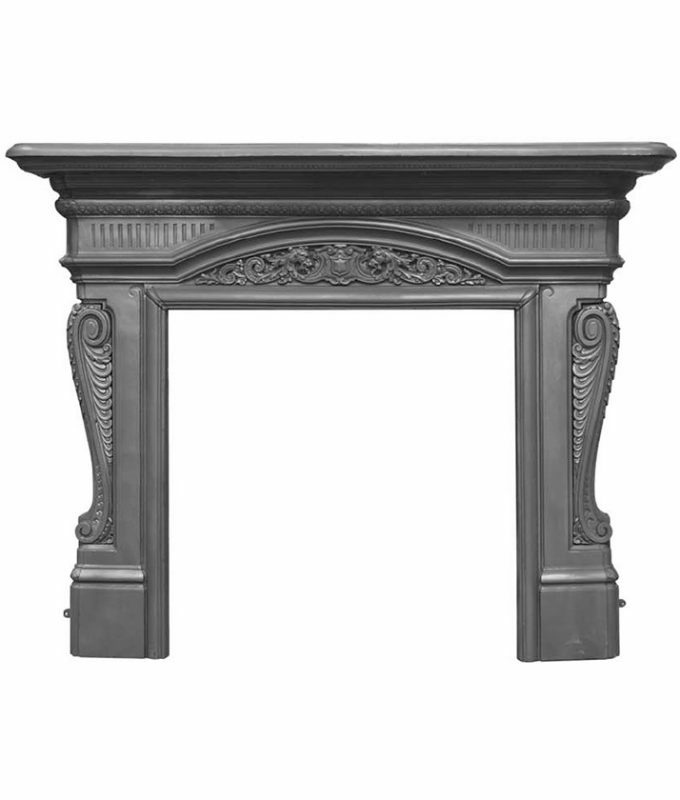 Pendragon Fireplaces supply period antique style cast iron fireplaces. 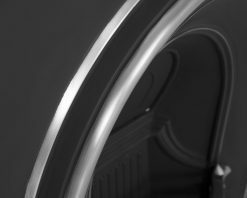 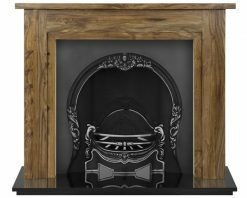 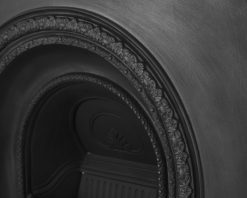 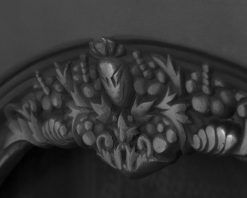 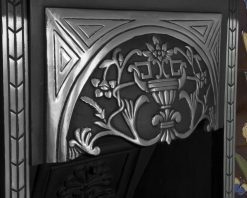 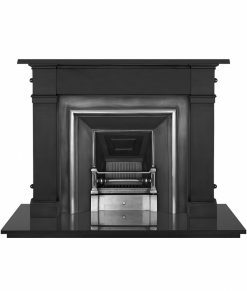 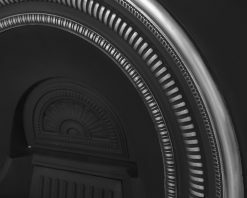 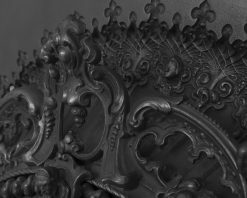 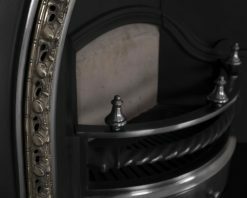 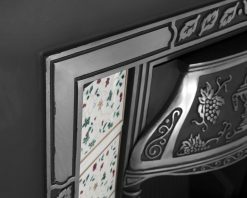 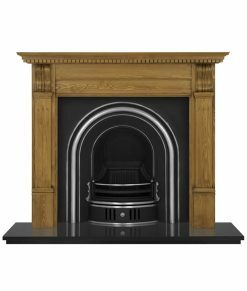 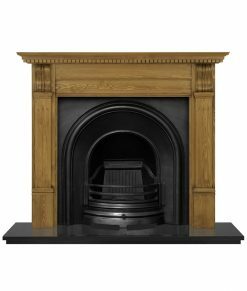 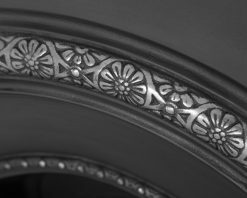 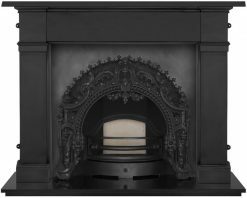 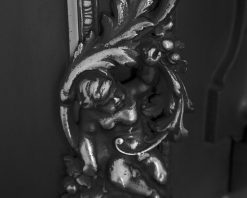 Our Victorian fireplaces are based on original designs from the Georgian style through to Edwardian Art Nouveau fireplaces. 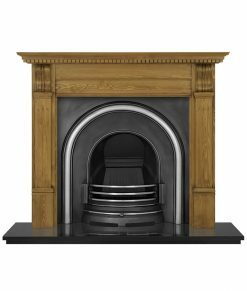 Designs include arched and tiled fireplaces, combination fires, fireplace inserts, surrounds and mantels. 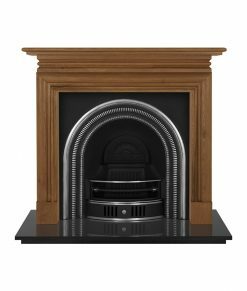 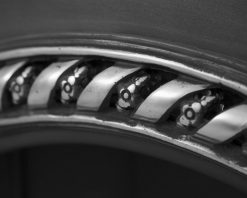 Our products are delivered direct to your door. 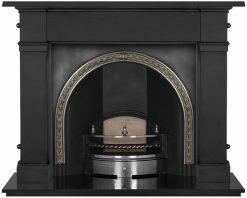 All in one fireplaces where the surround and insert are cast as one complete fireplace. 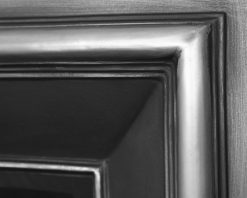 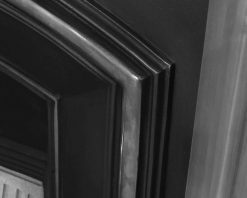 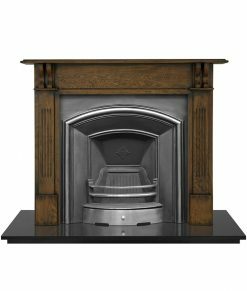 Fireplace surrounds or mantels are made to fit over a fireplace insert or surround the opening. 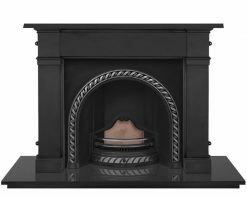 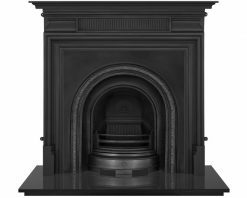 Cast iron fireplace inserts fit over the chimney opening and require a fire surround or mantel. 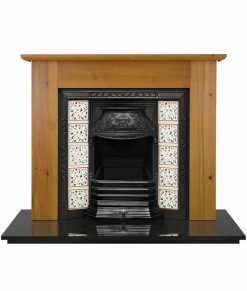 Our granite hearths are available in polished or honed finish for solid fuels or gas use. 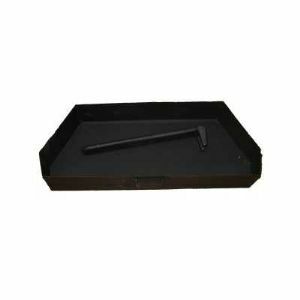 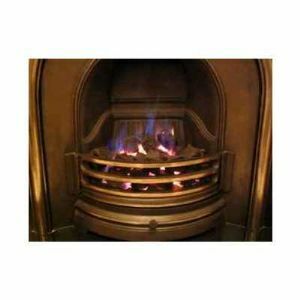 Many of the Carron cast iron fires are also suitable for use with gas. 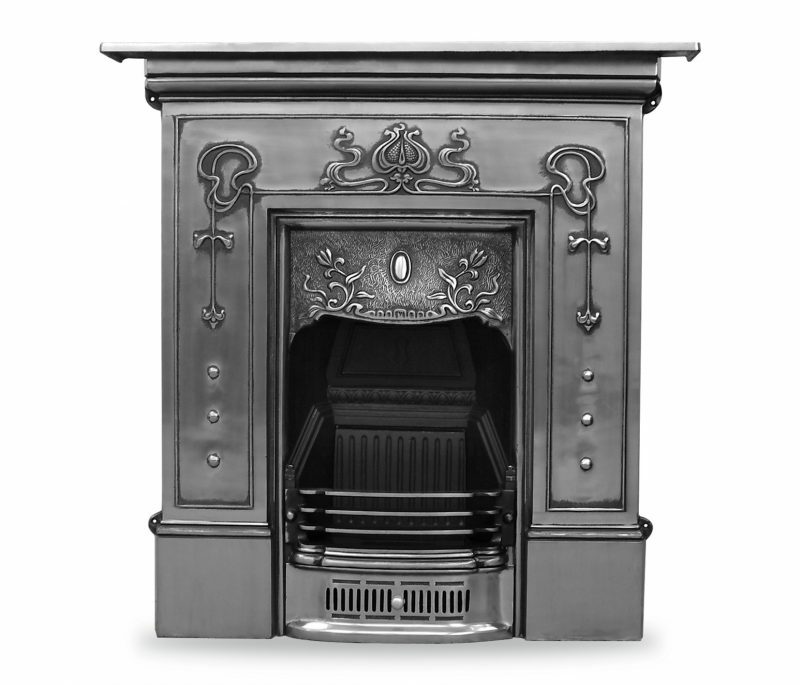 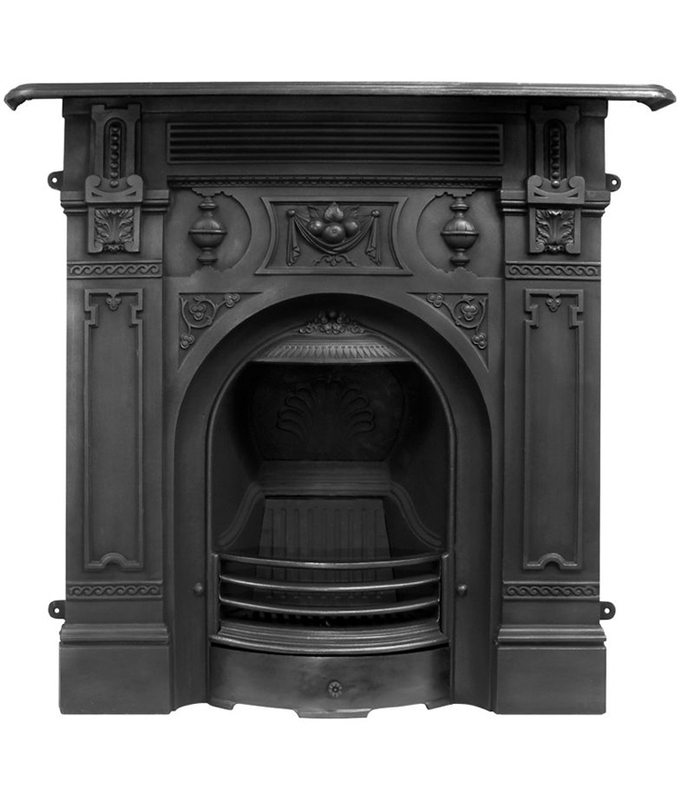 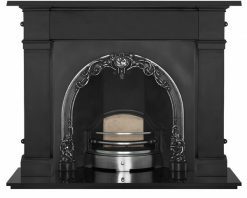 Carron Victorian cast iron fireplaces are suitable for solid fuels and will require an ashpan. 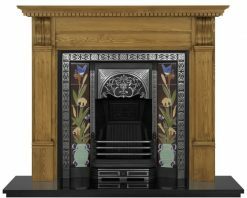 Victorian and Edwardian period tubelined fireplace tiles. 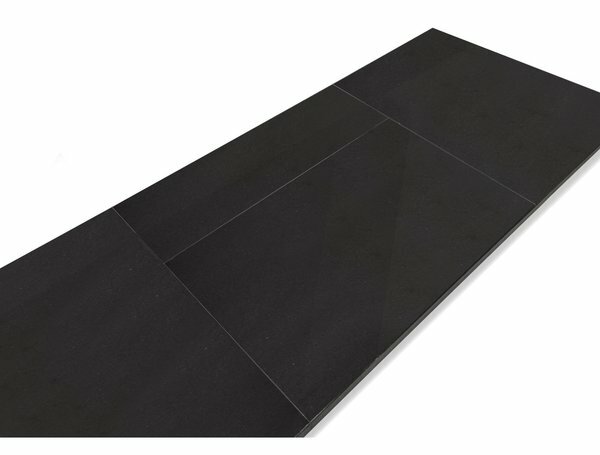 Our tiles are handmade using traditional techniques and patterns. 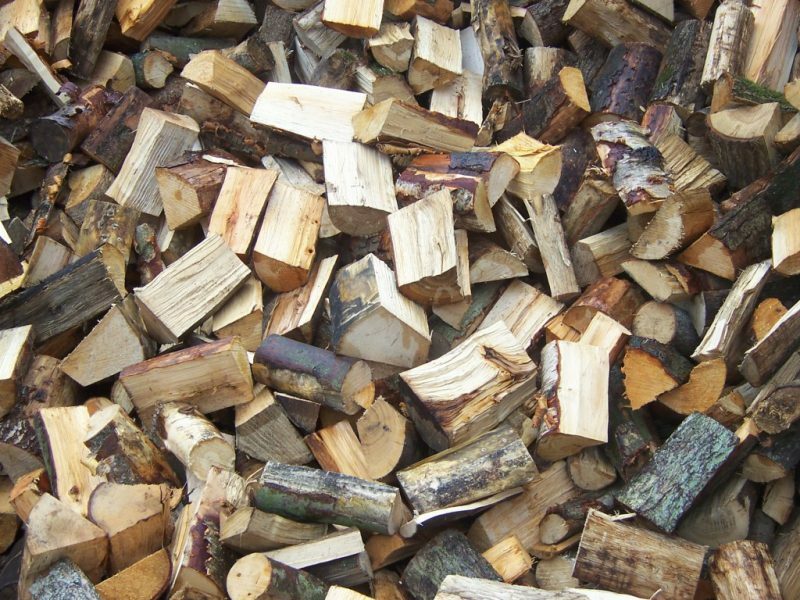 Which Wood Is The Best To Burn?